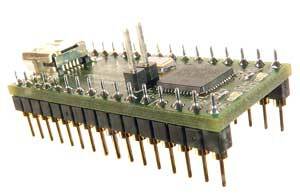 Aessent Technology designs small embedded systems or autonomous modules helping designers and engineers get on with their projects. Thanks to their small size and high speed capabilities, our modules are found in a wide range of applications from image processing to specialised high bandwidth signal processing - although their low cost and ease of use means that you'll also find them in less demanding applications. 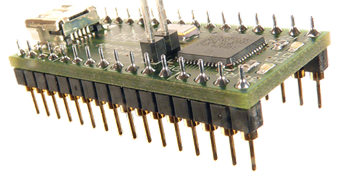 Used by Control and Electronics Engineers, designers and hobbyists alike, our FPGA modules are in their element in applications for Robotics, Electronics and Radio Control modelling. 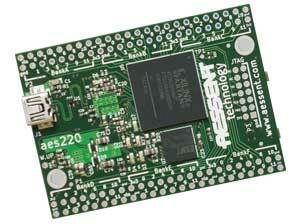 Our star product - the aes220 high-speed USB FPGA mini-module packs a wealth of capabilities on a tiny 61x42mm board, much smaller than a credit card. 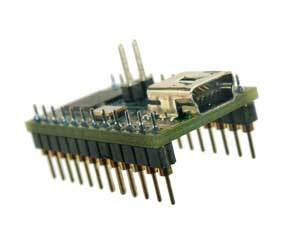 On these 25.6cm2 it couples a high-speed USB 2.0 micro-controller (Cypress CY7C68013A FX2LP) to a Xilinx Spartan3AN FPGA (XC3S200AN or XC3S400AN) attached to 128Mb of 100MHz SDRAM. 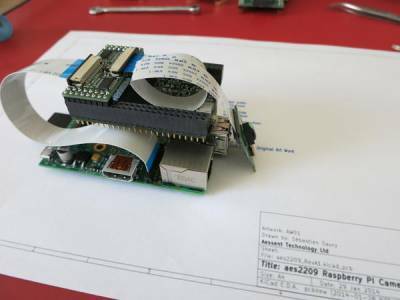 What's more, it can run straight from the USB connection using open source software and doesn't require a JTAG programmer. Even better: now it is 30% cheaper! Our products are available to buy online now: take a look!